Delivery of the two ships are expected in 2022 and the total price is $66.22m. Last month, Taiwan Navigation placed orders at Namura Shipbuilding for two 80,000 dwt bulkers. The company said the eco-friendly ships will gradually phase out the older tonnage in the fleet and it will have a fleet with an average age below six years old by 2022. 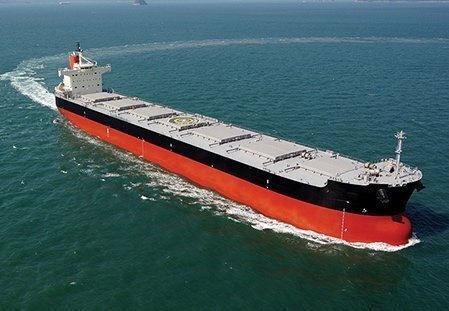 Taiwan Navigation currently operates a fleet of 20 bulk carriers with another six on order.